Did you know that Arizona is made up of 30% desert? It’s true and during monsoon season you especially know this because our crazy haboobs stir up dirt like nowhere else in the country. Arizona’s deserts become extremely dehydrated after many months of very hot, dry weather during the summer. Come late in the season, this — combined with typical wind speeds of 30-50 mile per hour — carries a lot dirt throughout our state and into our homes. There’s no avoiding it…especially during the monsoon season. 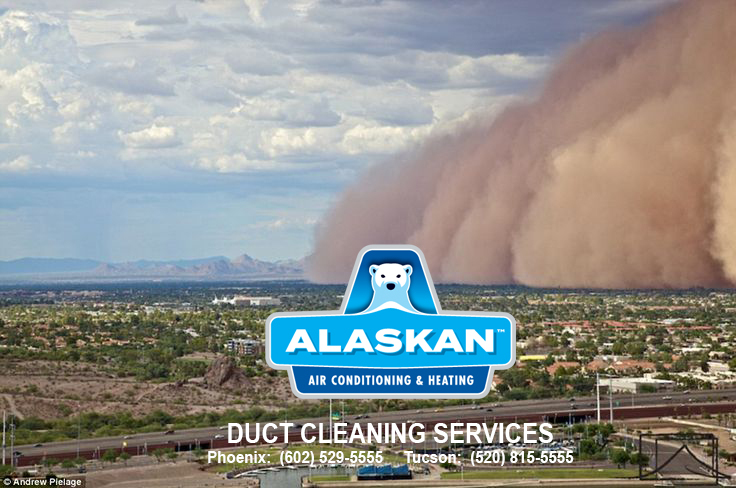 Haboobs, brought on by monsoons, produce a tremendous amount of dirt that unfortunately finds its way in home’s air ducts. 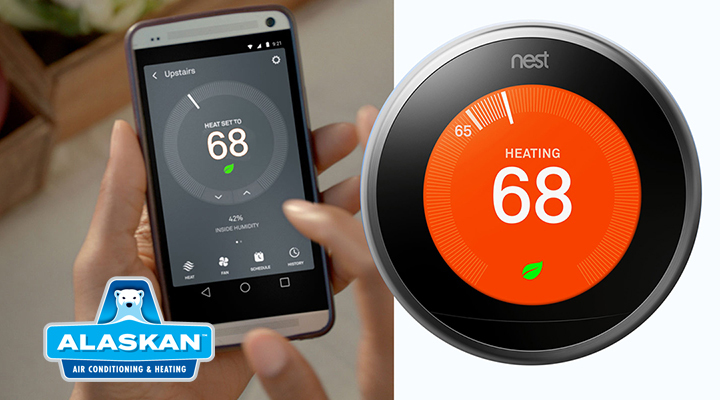 The problem with this is that air ducts play an important role in indoor air quality. 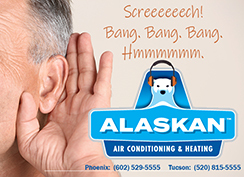 With that in mind, you can conclude that everything else in the air ducts in going to flow into your living space. 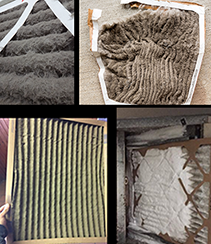 If you already suffer from allergies, respiratory illness, asthma or other adverse side effects from dust and dirt, this is a major health concern. By Denise Tudor|2018-08-06T19:24:37+00:00August 6th, 2018|Uncategorized|Comments Off on “I just love monsoon season!” said no one EVER!